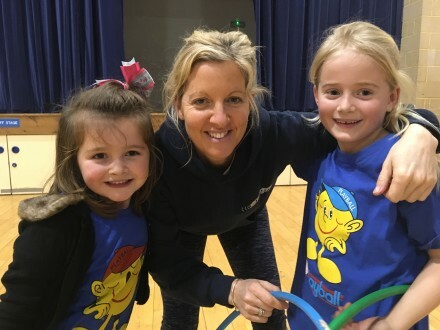 Get the kids off the screens this Easter and sign them up for our action-packed Playball Camp - Mon 8th, Tues 9th, Wed 10th April at St Mary's School, Gerrards Cross, SL9 8JQ. 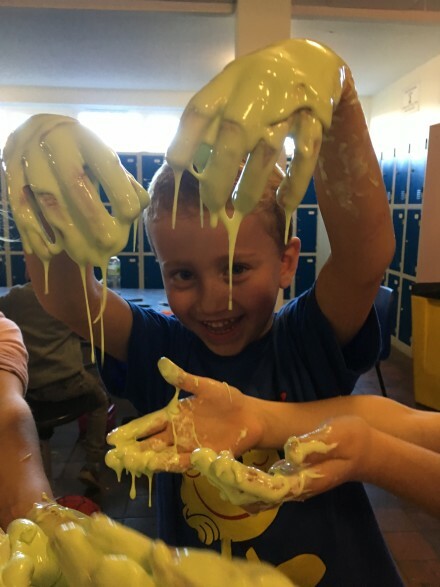 We'll be doing Playball multi-sports Games and Activities, Arts and Crafts and Treasure Hunts (indoors and outside). 10am-3pm (Early drop off 9:30/ Half days available too).